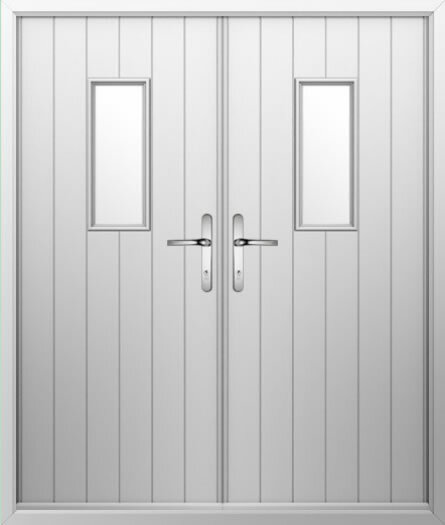 With their durable, tongue and groove panels and slender, rectangular windows, these composite French doors will look equally at home in ultra-modern or more traditional properties. Finding the perfect balance between function and form, these made to measure double composite doors will draw additional light into your home, whilst also prioritising privacy, security, and durability. Choose from a huge range of colours and handle options to suit your home.